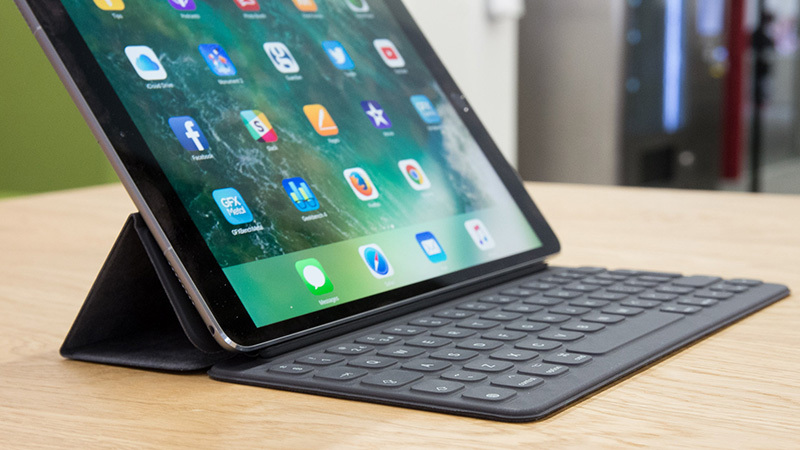 One of the best tech gadgets to look forward in 2019 is Apple iPad. Although Apple has the only tablet that has been successful in the market completely. The basic Apple could emerge as the real star of 2019. In terms of performance and viewing, the 2018 edition provides a very good tablet experience. Rumors of an updated version of Apple’s cheapest iPad have reached our ears. It seems likely the iPad 2019 will follow the iPhone XR format and will be thicker than the iPad Pro. It will come with a smaller and lower resolution display but may have support for Apple’s newest Pencil, along with the ability to charge it wirelessly. Here comes the Oculus Quest which has made its place in the list of Best tech gadgets 2019. With the fast advancements in the field of technology, virtual reality (VR) kits are becoming more refined with each release. Facebook unveiled their first all-in-one virtual reality kit named as the Oculus Quest. The VR system comes with Touch Controller that walks you through virtual realms. 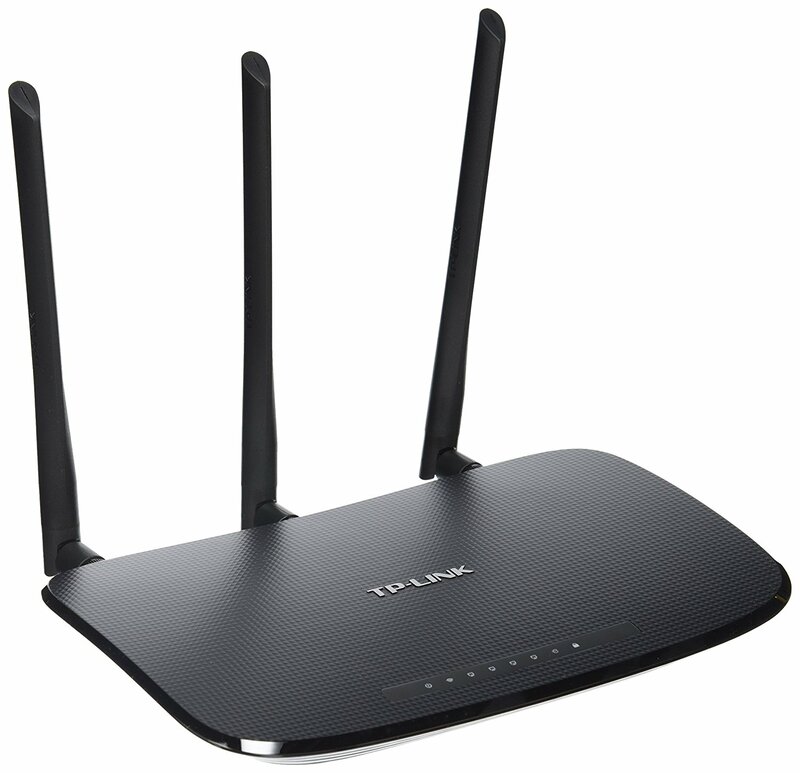 It also includes four ultra wide-angle sensors which allow an accurate scale of environment for your room-scale stage. 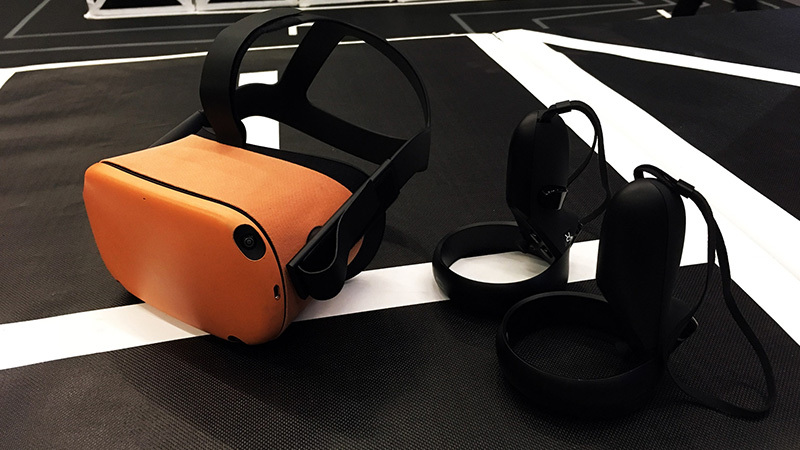 This tech gadget is wireless completely and has built-in speakers, you can comfortably move around with the Oculus Quest. OnePlus is one of the best brands which have already captured the smart phone market. And it will soon foray into Smart TVs. 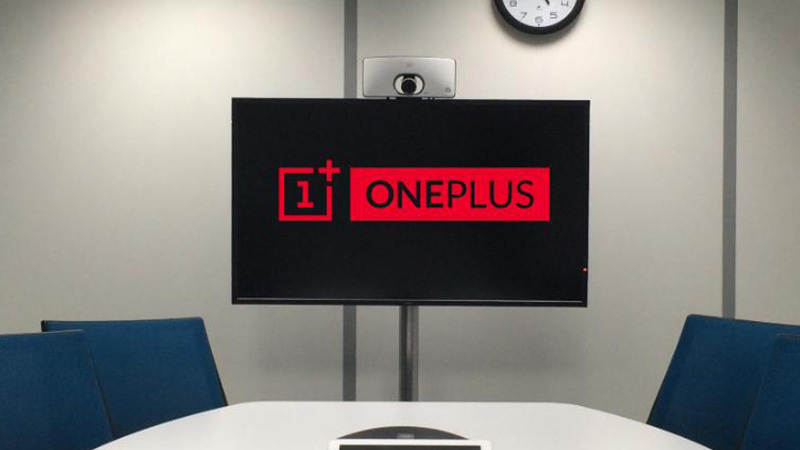 Smart televisions are growing fast, and OnePlus will join the fray as well in 2019. Rumor has it that OnePlus TV will support both Google Home and Amazon Echo. The OnePlus TV will also come with a unique design and unusual materials, but at the same time, it’s expected to be priced very competitively. 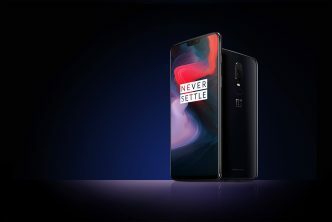 Chances are that it will not only come out with a television, but it will also probably integrate with a phone like the OnePlus 6T. The OnePlus TV will probably come with several content services, including Amazon Prime, built into it so that users can get a great experience. 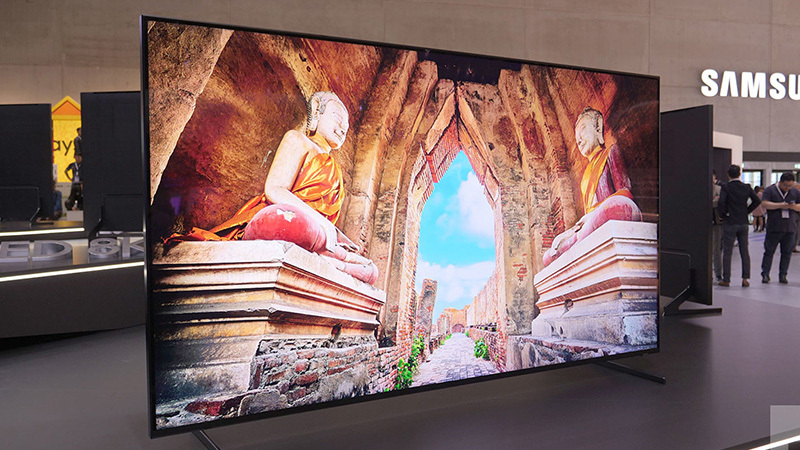 With four times more resolution, Samsung is offering 8K TVs in 2019 which come in five sizes: 65, 75, 82, 85, and of course the largest 98-inch model. These TVs feature Samsung’s QLED technology and a new Quantum Processor 8K chip to manage all of the on-screen actions. Samsung has included AI-based technology in its 2019 TVs that can recognize, upscale any content and expand HD and 4K content to 8K with minimal loss of image quality. 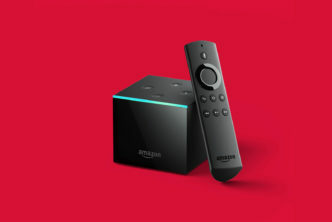 This will happen whether you are watching a streaming service, set-top box, HDMI-connected source, USB, or even mobile screen mirroring. Samsung announced that its 2019 TVs would support Apple AirPlay 2 and the iTunes Movies. 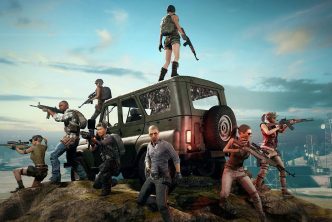 Bixby voice control can be utilized to start and stop TV shows. Voice commands can be issued to the Bixby TV remote as well as smart devices, including Galaxy Home, Amazon Echo, and Google Home. 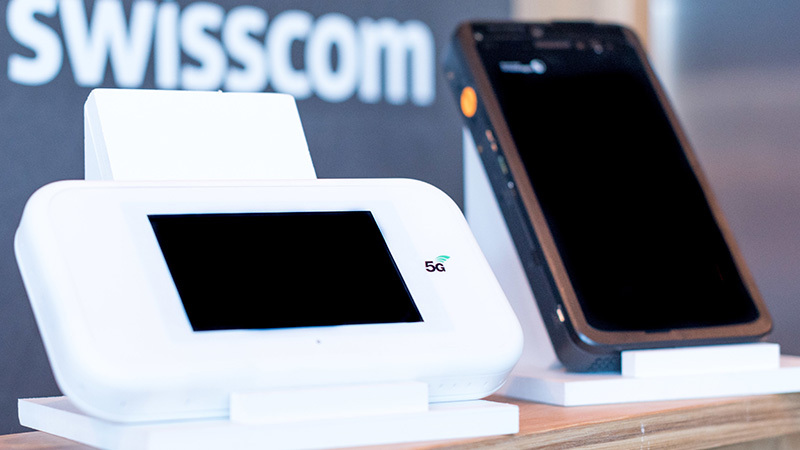 The developments in 5G connectivity devices will enable a host of new technologies, thanks to more efficient and capable networks. With 3G and 4G, the likely look in 2019 is 5G. 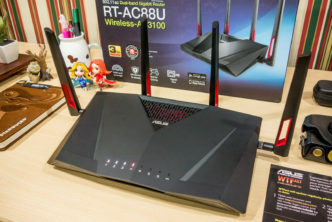 Be it a phone, tablet, television, or notebook that works on a 5G connection, is going to be one of the tech gadgets to look out for in 2019. You can’t expect it in India right now but it will be out in other parts of the world and surely going to have a huge impact. So these were 5 tech gadgets to look out for in 2019. Share your views by dropping your comments in the comment section below. Thanks for reading this article.